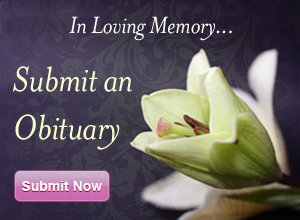 Sylvia Bringolf-Smith, 74, of Marble, CO passed away in Ft. Collins, CO on March 9, 2018. She was born April 22, 1943 in St. Gallen, Switzerland to Hans and Else (Frey) Bringolf. She went to primary school in Amriswil and then Ecole des Arts et Metiers – Vevay, Switzerland. She immigrated to Montreal, Canada and then to the United States in the 1960s. 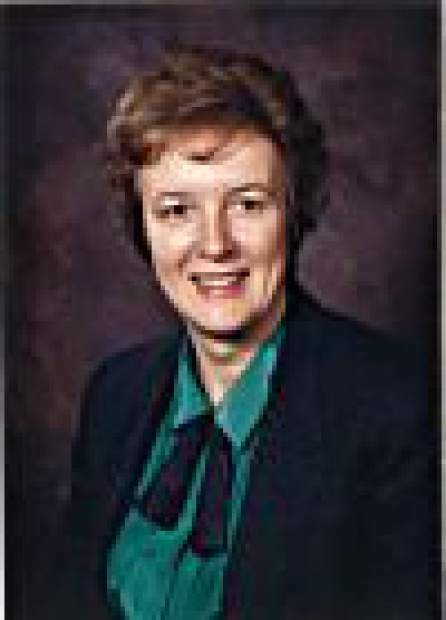 Sylvia held Bachelor’s degree from Thomas More College in Kentucky and a teaching certificate from the University of Cincinnati. On October 26, 1984 she married George Smith in Cincinnati, OH. 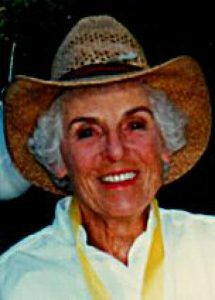 Sylvia taught German and French, was a ski instructor for the Aspen Skiing Company, and a tour guide for French and German tourists. She was a substitute teacher with the Aspen School District. In her spare time she was involved with the Aspen Camp School for the Deaf. 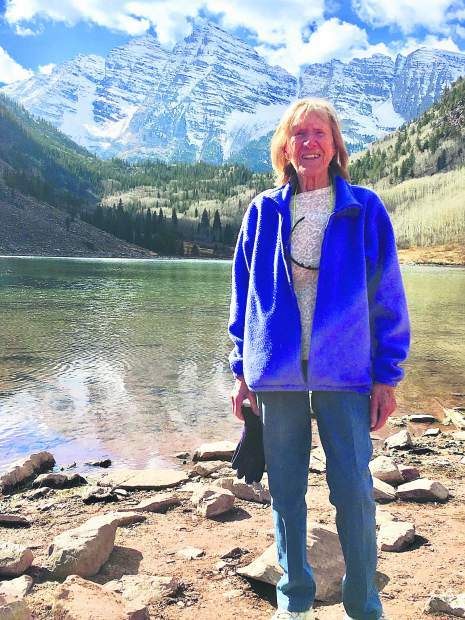 She loved to ski, hike, travel and enjoyed music. She attended Marble Community Church. 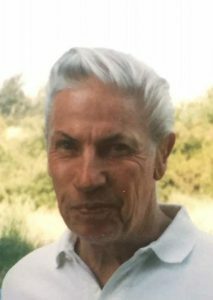 She is survived by her husband, George Smith of Marble; daughters, Audrey (James) Kuhn of Greeley, CO, Nicole Bringolf of Incline Village, NV; grandchildren, Alex Brill of Marble, Cody Brill of South Lake Tahoe, CA and Kalista Kuhn of Greeley; brother, Heinz Bringolf of Montreal, Canada. Sylvia was preceded in death by her son, Norris Hill; and parents, Hans and Else Bringolf. 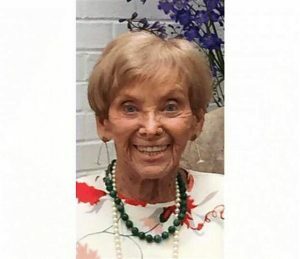 Services will be held on her birthday, Sunday April 22nd, starting with reception at 11 AM followed by service at 12:30 PM at the Marble Community Church. 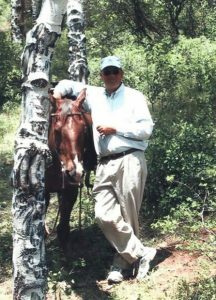 In lieu of flowers, family ask contributions made to Aspen Camp: Camp for the Deaf and Hard of Hearing; 4862 Snowmass Creek Rd, Snowmass, CO 81654.